Get this shirt at TeeFury.com! 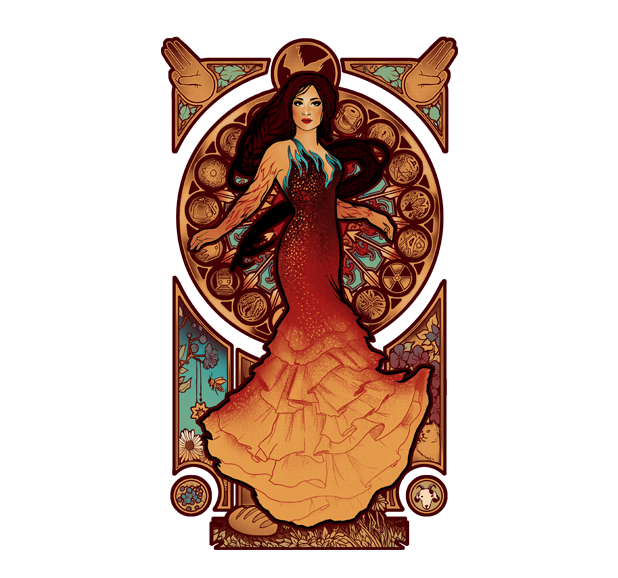 Everyday they release a shirt and so many art nouveau styles have come and gone, but TODAY's is Hunger Games themed! The shirt is $11 and ONLY AVAILABLE until tomorrow evening!